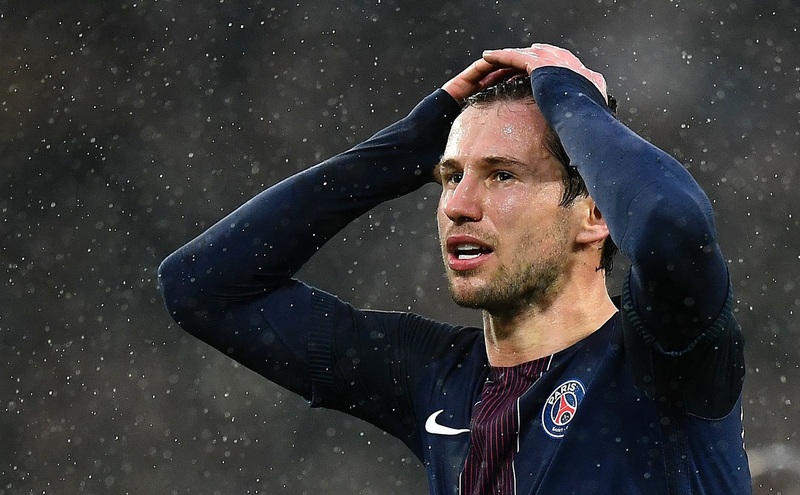 Home Sport News Football Krychowiak’s headache! It was not supposed to look like that. The career of Grzegorz Krychowiak after the transition to the PSG rolls down sloping hill. Let’s go back twelve months. 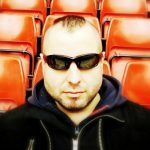 “Krycha” once again is the hero of the Europe League final (Sevilla beat Liverpool). Then it performs very well during Euro 2016. And finally there is a transfer to PSG. What more would you want? Play in the game in the primary eleven of your team! Year of “performances” in Paris was a total mistake for our back-up player. Usually either reserve bench, or tribune. In summer it was loud about the transfer of our countryman to Serie A or La Liga. But for now, neither Inter nor Valencia could afford to buy “Krycha” from PSG. Now “Polish Gerrard” will pay a great price for his weak position in the PSG. Probably “Krycha” will not be called up for the September World Cup qualifiers. At football meetings with Danes and Kazakhstan, Karol Linetty will have to replace him. Krychowiak will not be called on for the first time in four years. And maybe even worse. A World Cup without Grzesiek? Of course we have to advance first for the Russian tournament, but today we need to get used to this idea – during the championship we might have to play without one of the leading team players! 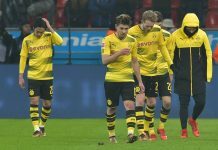 Previous articleThe collapse of Barcelona?